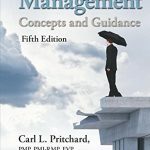 A must have book on risk management. 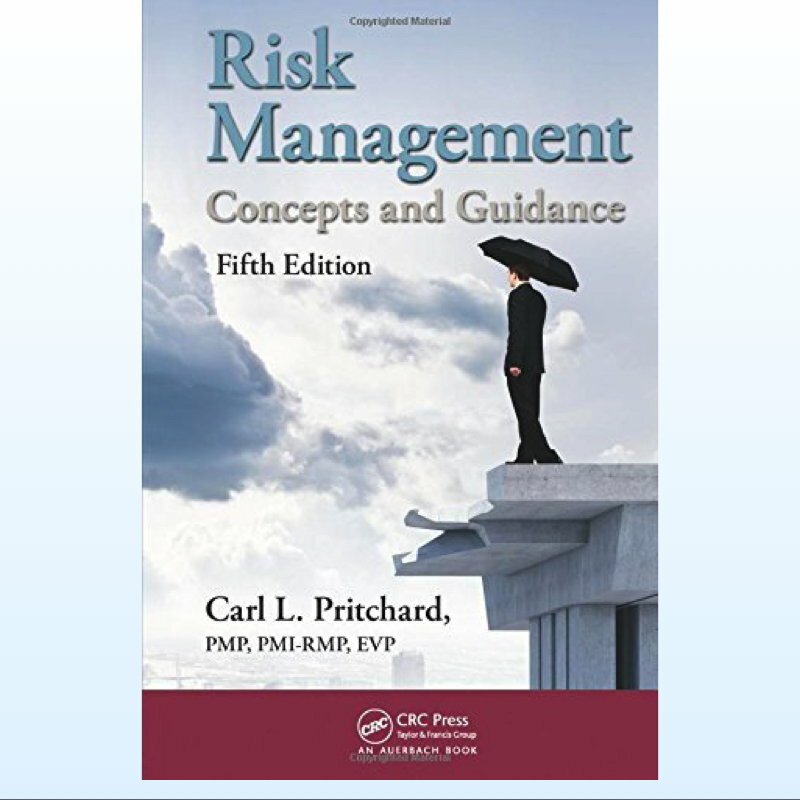 This new edition of Risk Management: Concepts and Guidance supplies a look at risk in light of current information, yet remains grounded in the history of risk practice. Taking a holistic approach, it examines risk as a blend of environmental, programmatic, and situational concerns. 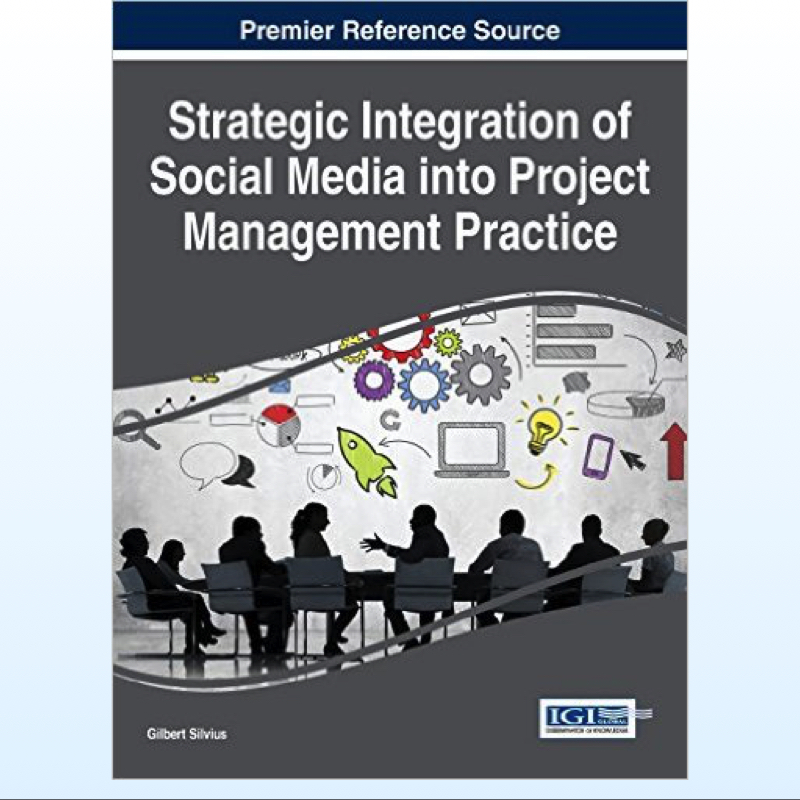 Supplying comprehensive coverage of risk management tools, practices, and protocols, the book presents powerful techniques that can enhance organizational risk identification, assessment, and management—all within the project and program environments. 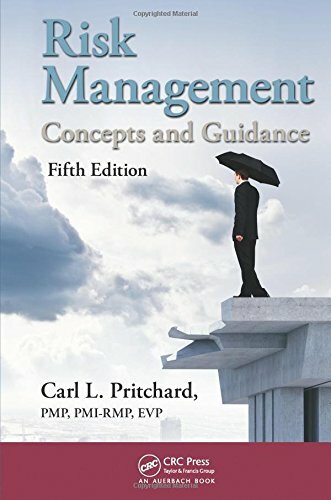 Updated to reflect the Project Management Institute’s A Guide to the Project Management Body of Knowledge (PMBOK® Guide), Fifth Edition, this edition is an ideal resource for those seeking Project Management Professional and Risk Management Professional certification. Emphasizing greater clarity on risk practice, this edition maintains a focus on the ability to apply “planned clairvoyance” to peer into the future. The book begins by analyzing the various systems that can be used to apply risk management. 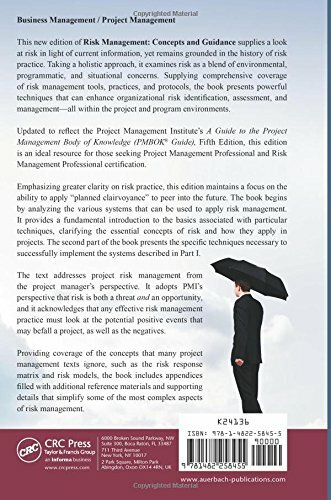 It provides a fundamental introduction to the basics associated with particular techniques, clarifying the essential concepts of risk and how they apply in projects. 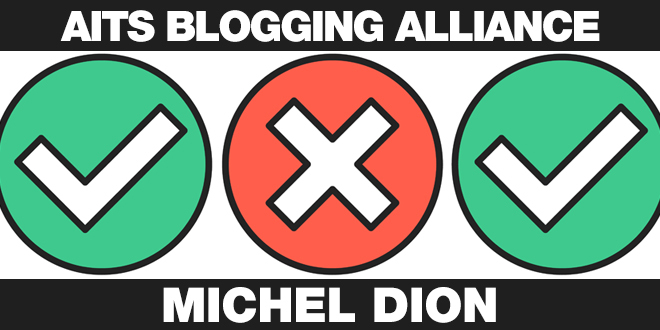 The second part of the book presents the specific techniques necessary to successfully implement the systems described in Part I. 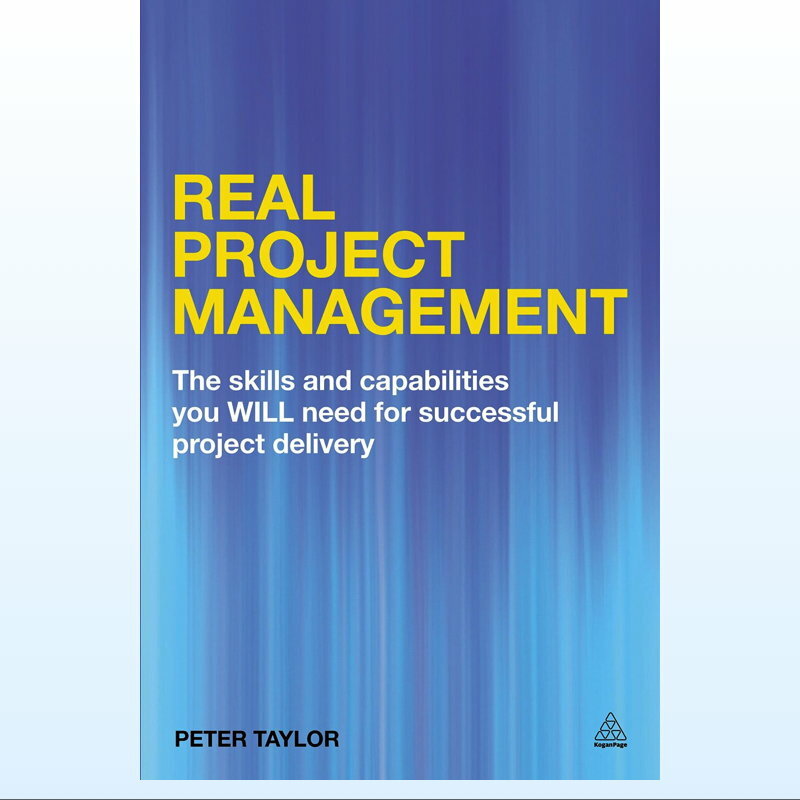 The text addresses project risk management from the project manager’s perspective. 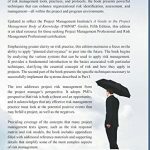 It adopts PMI’s perspective that risk is both a threat and an opportunity, and it acknowledges that any effective risk management practice must look at the potential positive events that may befall a project, as well as the negatives. 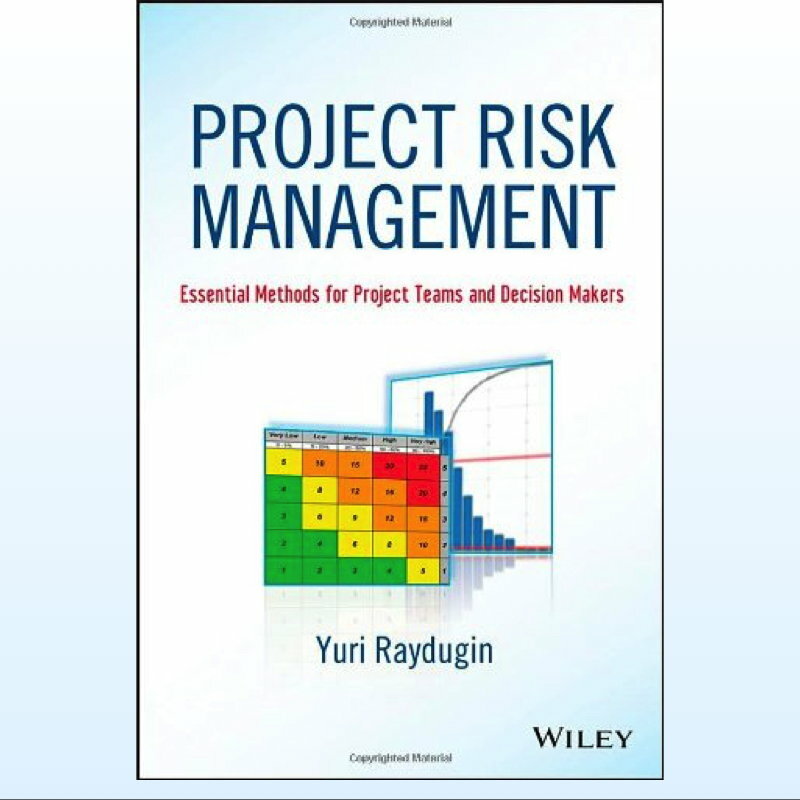 Providing coverage of the concepts that many project management texts ignore, such as the risk response matrix and risk models, the book includes appendices filled with additional reference materials and supporting details that simplifying some of the most complex aspects of risk management.